Sing once again Provócame, Será que no me amas, Te quiero tanto, Amor prohibido, Azúcar amargo and many more. An exclusive film concert that will make you relieve the classics that made your heart jump. Don’t miss it on HBO NOW and HBO GO. 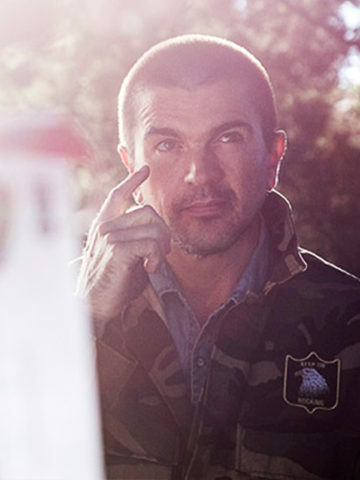 ¿What makes Juanes a superstar? 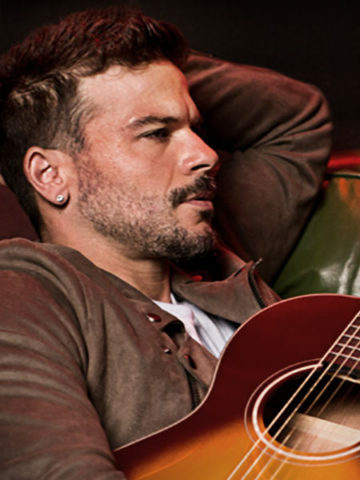 HBO Latino presents “The Juanes Effect”, a 30-minute special about the story of Juanes through the eyes of those who have been touched by his voice, music and love. 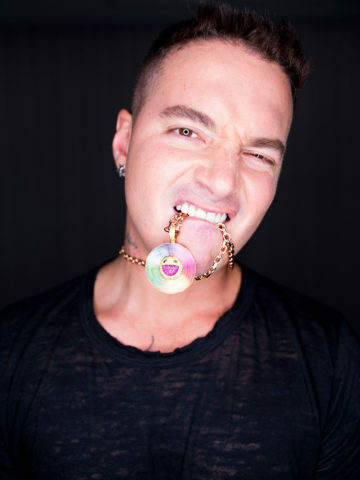 Also, an exclusive in-studio concert of his album “Mis planes Son Amarte”. Don’t miss them on HBO GO and HBO NOW. 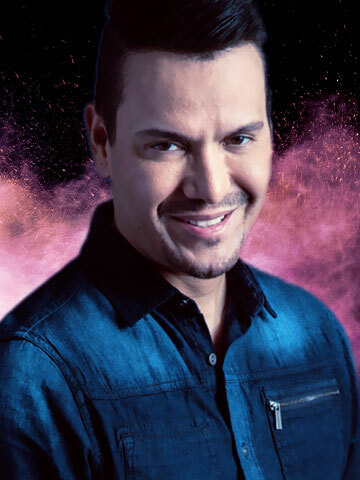 A special of the exclusive concert of salsa sensation Victor Manuelle from Puerto Rico. 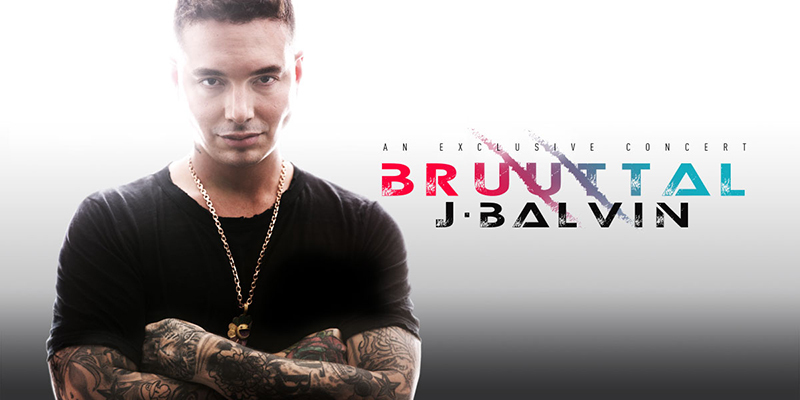 Don’t miss it on Friday, November 18th at 8PM on HBO Latino. 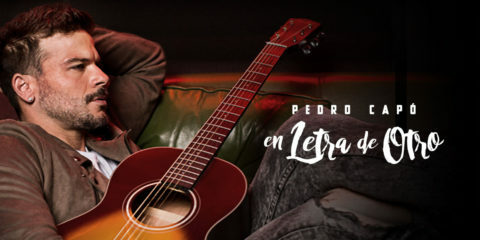 Pedro Capó “En letra de otro”: Sing once again Provócame, Será que no me amas, Te quiero tanto, Amor prohibido, Azúcar amargo and many more. An exclusive film concert that will make you relieve the classics that made your heart jump. Don’t miss it on HBO NOW and HBO GO. 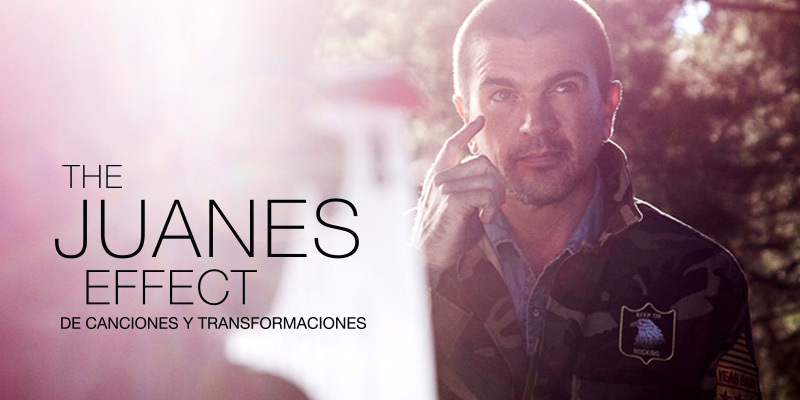 The Juanes Effect: De Canciones y Transformaciones: ¿What makes Juanes a superstar? 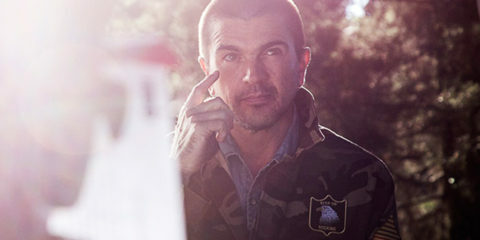 HBO Latino presents “The Juanes Effect”, a 30-minute special about the story of Juanes through the eyes of those who have been touched by his voice, music and love. Also, an exclusive in-studio concert of his album “Mis planes Son Amarte”. Don’t miss them on HBO GO and HBO NOW. 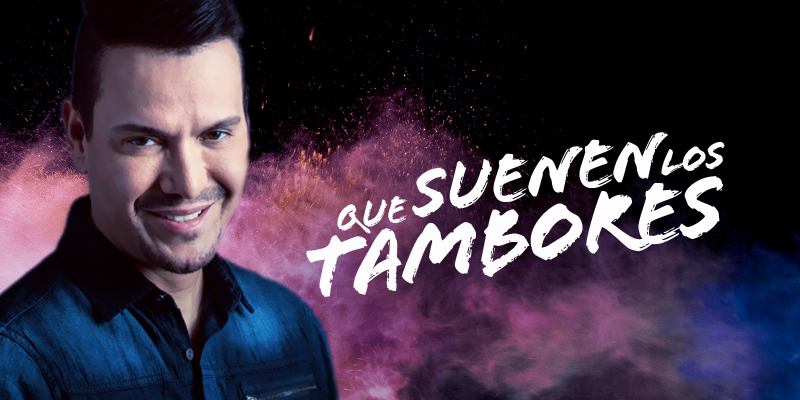 Víctor Manuelle: Que suenen los tambores: A special of the exclusive concert of salsa sensation Victor Manuelle from Puerto Rico. Available on HBO Now and HBO On Demand.